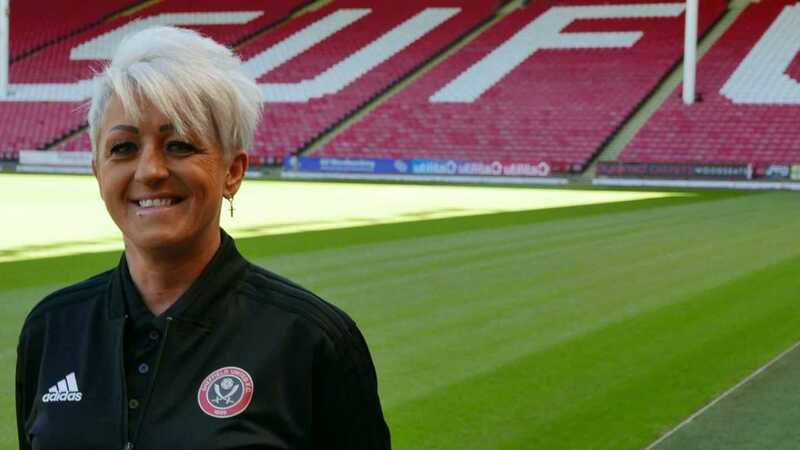 Sheffield United Women have appointed Julie Grundy as their Regional Talent Club general manager and assistant to general manager, Lee Walshaw. 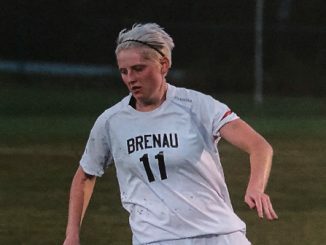 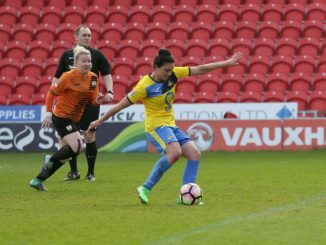 She joins from Doncaster Rovers Belles, where she assisted Neil Redfearn in WSL 2 last season and will act as support for Blades boss Carla Ward. 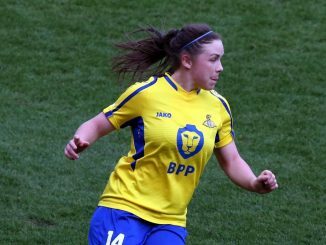 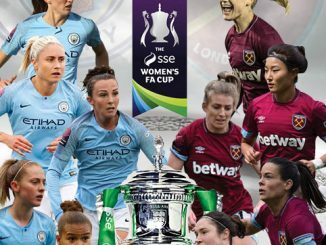 Julie Grundy said: “United’s already established youth development programme has been developing young talented elite players for a number of years now, including Sam [Tierney] and Jess [Sigsworth], who I had the pleasure of working with at Doncaster.